Publish materials in all forms are available at a special discount when purchased in quantity. Intended to help educators & schools facilitate meaningful professional development. 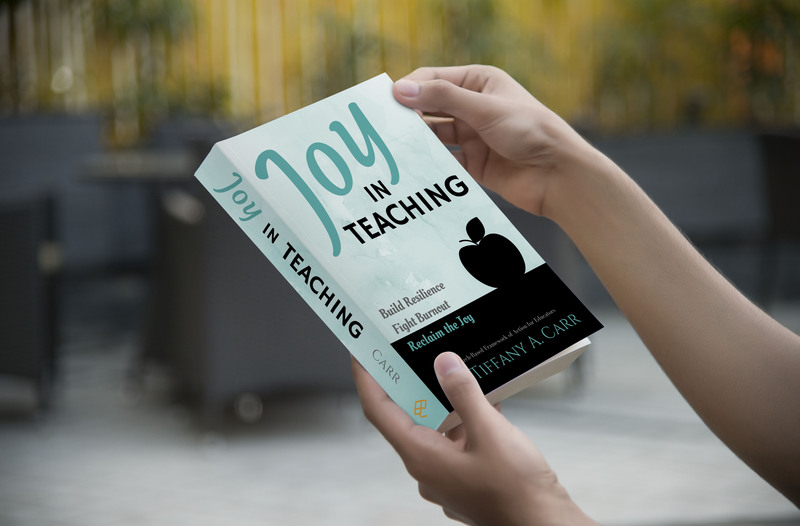 Joy in Teaching provides a research-based framework of action, perfect for book studies and professional development, as well as personal reading. The book, written for educators at all stages, clearly lays out methods and tools to boost teacher resilience, reduce job-related stress, and support career retention in schools. Build Resilience. Fight Burnout. Reclaim the Joy in Teaching with a research-based framework for action. 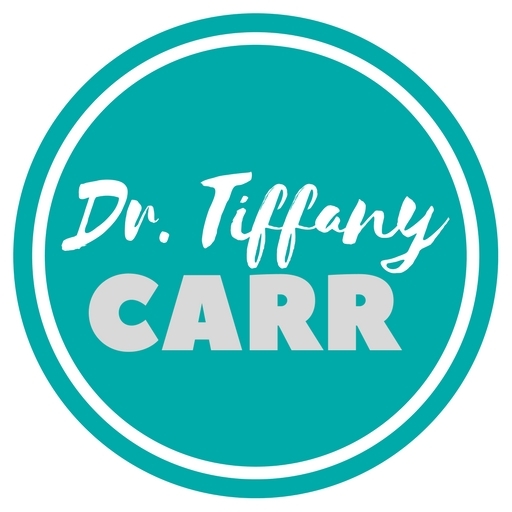 The life of a teacher is complex, and on the best days, you head home knowing that you have positively impacted the lives of your students and in a broader sense potentially bettered the world. Those are the days that you think about when you decide to become a teacher, those are the days they tell you about in college, those are the days you teach for, but those are not all the days. And those other days? Well, they don’t get mentioned much, do they? This book is for those days, and sometimes weeks, months, years… when it’s hard to see the fruit of the seeds you’re planting. It’s about developing the resilience to be the best educator in the dimmest of times and becoming the light for others in your field. It takes reflection, planning, and work, but it’s all worth it to reclaim the joy in teaching. Joy in Teaching is a book to inspire reflection and to motivate action. This is a book for educators who see the need for a new approach to teaching for their students and themselves. It is for all those who want to know they are not alone when the profession they have dedicated their lives to begins to lose its joy. It is a beacon of light amidst the turbulent turmoil of a profession in which statistics prove has the ability to devour. Nobody decides on a career in education for selfish reasons. Those who choose this path have done so because they care deeply and desire strongly to make a difference. The rewards of teaching are great, but often it is not without sacrifice. Educators face pressures at all levels and each year more and more is added. The Definitive Joy in Teaching Workbook follows along chapter-for-chapter with the book, Joy in Teaching – A Research-Based Framework of Action for Educators. The workbook walks educators through the book with discussion questions, self-inventories, fillable action plans, group activities, and much, much more. 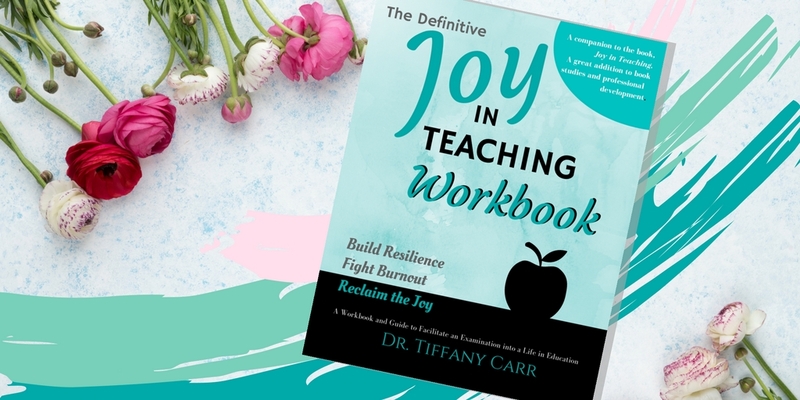 The Definitive Joy in Teaching Workbook is a great addition to professional development and book studies and helps facilitate meaningful discussions amongst educators.